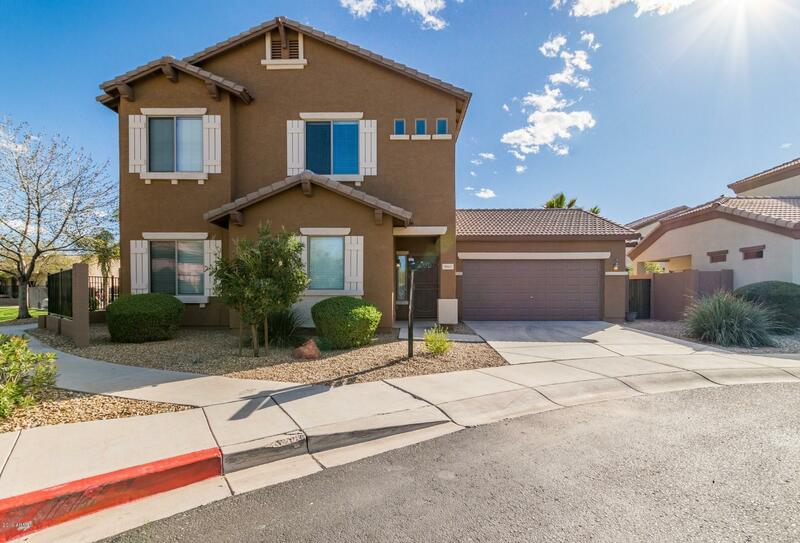 All TRAILS AT SURAYA PARK homes currently listed for sale in Peoria as of 04/19/2019 are shown below. You can change the search criteria at any time by pressing the 'Change Search' button below. "This beautiful 4 bedroom, 2.5 bath with a loft was just updated & looks modern, prestige & sharp! Situated in a gated private community with a premium corner lot that includes a view fence with lush vegetation surroundings, & a peaceful serene waterfall. Open concept floor plan w/ an abundance of natural lighting. This house has all the bells & whistles complete with brand new designer interior paint, all new stainless steel appliances, white kitchen cabinets w/ chrome pulls, exterior just pain"